• Real Estate Law: representing buyers and sellers, reviewing contracts for sale and purchase of residential real estate. • Estates and Trusts: estate planning including wills, living wills or health care powers of attorney, revocable or living trusts, powers of attorney, probate and intestancy matters. • Exceptional Student Education / Special Education: Bob provides child advocate or student advocate services to parents and families seeking accommodations for a Free Appropriate Public Education for their children. Located in Clearwater, Florida, Bob provides services to clients located in the Tampa Bay community. 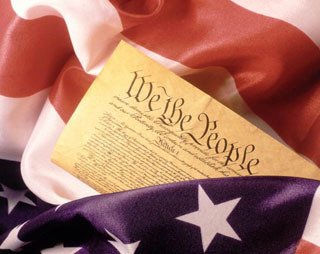 "Now to what higher object, to what greater character, can any mortal aspire than to be possessed of all this knowledge, well digested and ready at command, to assist the feeble and friendless, to discountenance the haughty and lawless, to procure redress to wrongs, the advancement of right, to assert and maintain liberty and virtue, to discourage and abolish tyranny and vice." 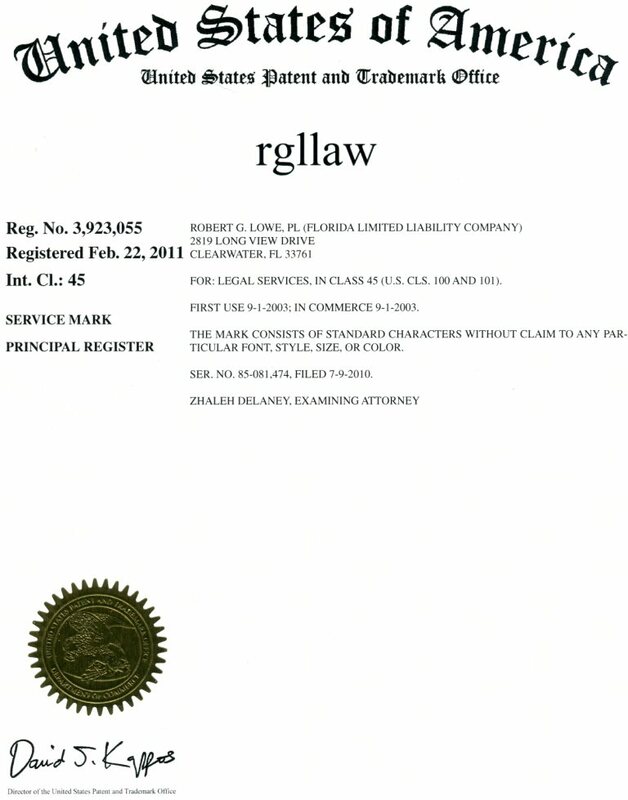 Thank-you for visiting RGLLAW the Internet based law offices of Robert G Lowe, III, Esquire. I appreciate your time and offer links below for more information on specific topics. For personalized answers to your specific question or situation please contact Bob by e-mail or call 727-647-3700. I look forward to hearing with you. The hiring of a lawyer is an important decision that should not be based solely on advertisements. Before you decide, ask for written information about qualifications and experience.